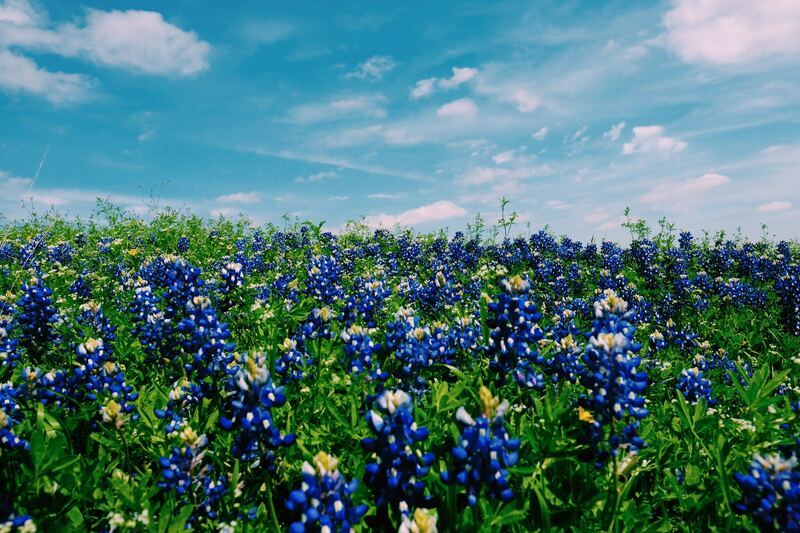 Spring in Texas means our state flower, the bluebonnet, is in riotous display along roadways and gorgeous meadow vistas. Other views seem Seurat-inspired, pointillistic multi-colored delights as far as the eye can see. I’m heading out into the countryside this weekend to feast my eyes and as many other senses as I can crowd in. Spring in Houston also means pollen, in abundance, also known as “The Pollening.” My car, daily, is covered in a thick and foreboding film of noxious yellow oak pollen. The beautiful but supremely irritating substance forms drifts on my patio, and I dare not sweep it away, it must be washed out. The maintenance people at my apartment complex cheerfully re-distribute it into the air with their leaf blowers, increasing the opportunity to inhale it and experience wheezing, sneezing, and other respiratory congestive distress by those affected. It’s easy after a few Feldenkrais lessons or classes to think that the work is about relaxation, stress-management, and generally doing as little as possible to get a desired result. These elements are out of a much larger context, and but the “tip of the iceberg.” The “great thaw” of springtime and rebirth is the realization that Feldenkrais is about effective action in the world. Sometimes, that action requires great clarity of intention, great strength, and complete follow-through for maximum power. There is NOTHING passive about the Feldenkrais Method®. It is watchful, aware, efficient, and ultimately, decisive and effective. It develops resilience and adaptability in the face of challenges. We all need to learn what the Feldenkrais Method teaches, seemingly now more than ever. ← More than one way – You’ve got options!